Getting up can be rough — especially if you’re not a morning person and never will be. But hopping out of bed at roughly the same time every morning is key to an all-around healthy lifestyle. “Our brains, and therefore our bodies, rely on timing when it comes to virtually every organ system,” said Dr. W. Chris Winter, owner of Charlottesville Neurology and Sleep Medicine and author of The Sleep Solution: Why Your Sleep is Broken and How to Fix It. “Establishing a set wake-up time allows us to control that first moment of light exposure, body activity and food intake,” he said. This helps your body function throughout every hour of the day and fall asleep at a decent time at night. If you’re having an impossible time waking up, it could just mean that you need to go to bed earlier. But, it’s normal to also have mornings when you just can’t peel yourself from your sheets. 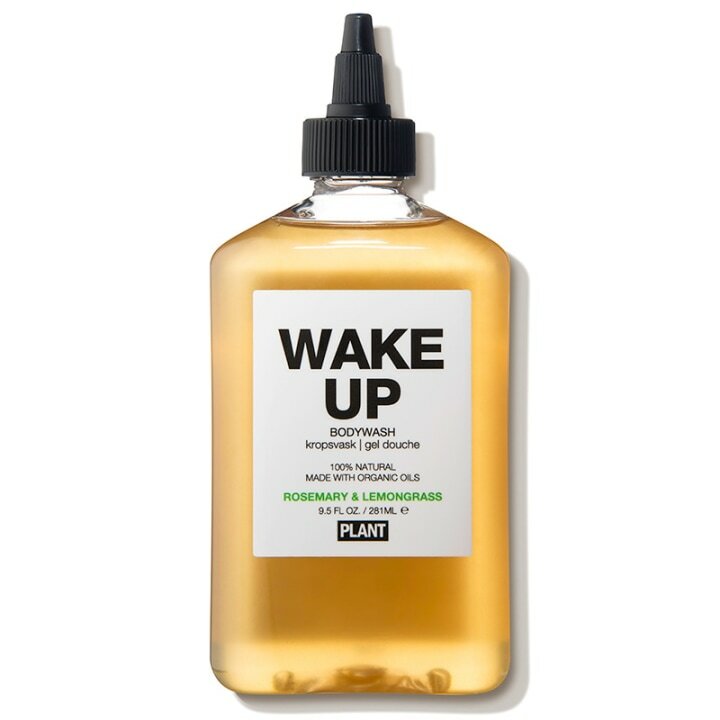 These products can help you embrace each day. Winter said he likes this alarm because it simulates the sunrise — aka the natural way to wake up. 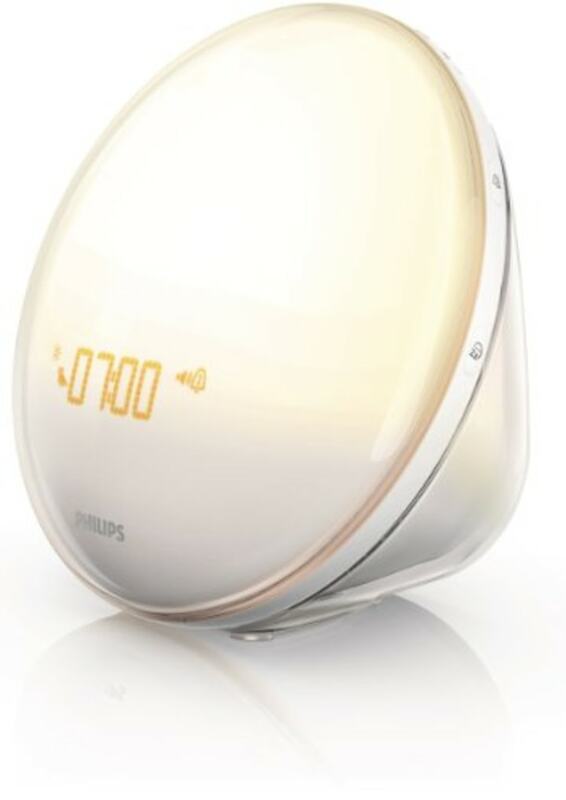 Over the course of 30 minutes, the alarm clock gradually fills the room with light. Then, it plays pleasant sounds to finish the wake-up process. Plus, it also has a sunset simulation feature for bedtime. 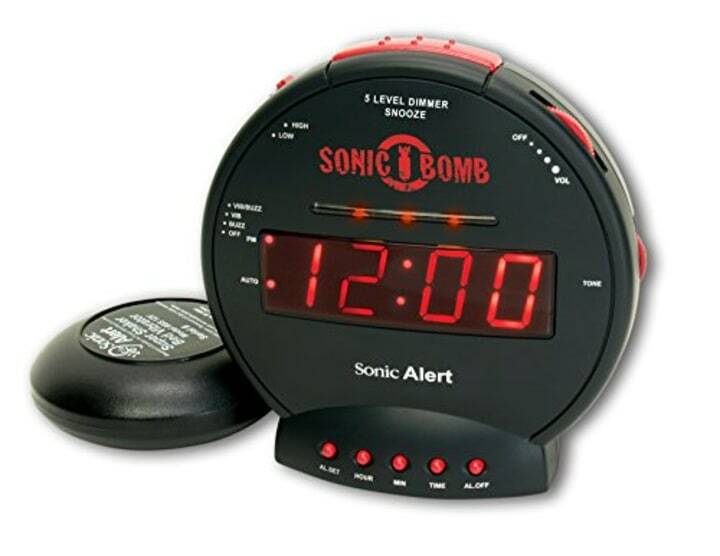 If a standard alarm clock doesn't do the job, opt for something a little more powerful. 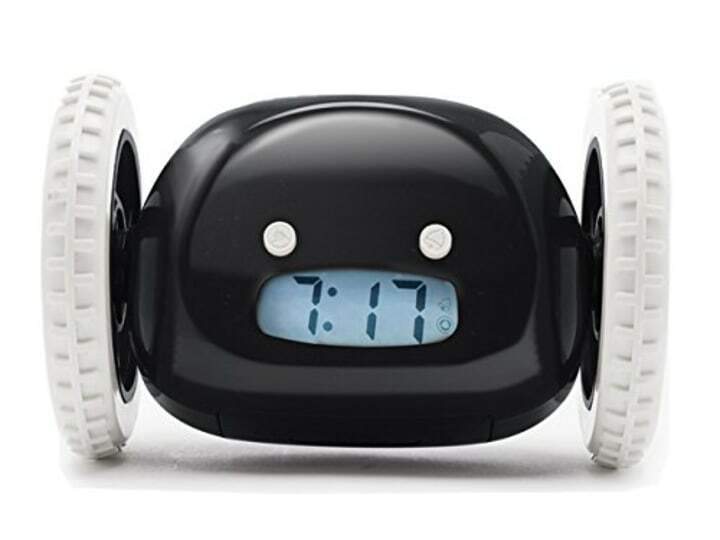 This alarm clock uses a bed shaker to jostle heavy sleepers awake and it has an extra-loud alarm that won’t stop until they get up. There are more than 4,000 five-star reviews on this with many happy risers saying that this is extreme enough to rouse a dead person. The best temp for sleep is between 60 and 67 degrees, according to the National Sleep Foundation. 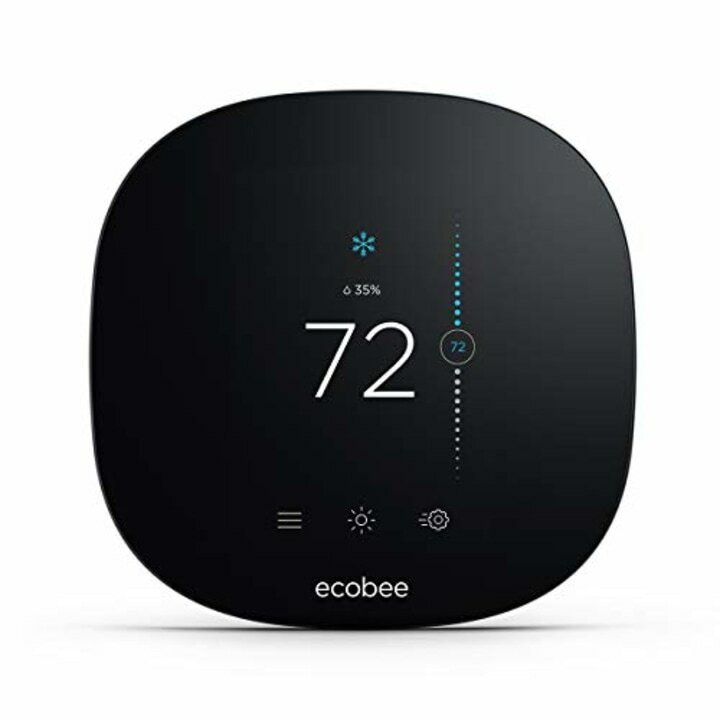 But if hopping out of bed into a cold room sounds miserable, a smart thermostat may come in handy, said Winter. It can easily set and adjust comfort settings. The only thing that parallels the comfort of a soft duvet is the promise of a nice hot shower followed by a warm hug from a plush robe or towel. This set is so impossibly fluffy and oversized that it's almost a treat to hop out of bed for them. 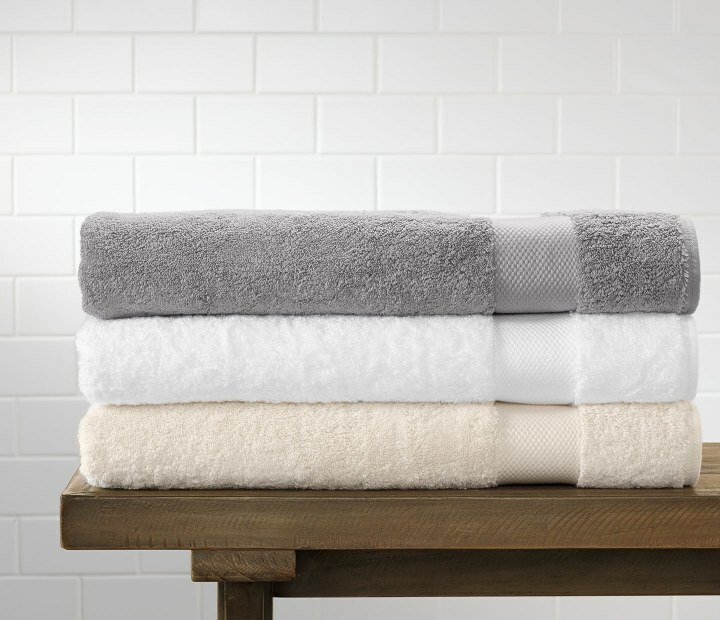 For a less expensive option, check out one editor's favorite towels here. Speaking of the promise of a nice shower: Not only does this coconut, olive, and jojoba oil-based body wash feel luxurious going on, but the notes of rosemary and lemongrass are invigorating. Research shows that even the aroma of coffee is enough to perk up and transition the brain into get-up-and-go mode, said sleep doctor Michael Breus, PhD. 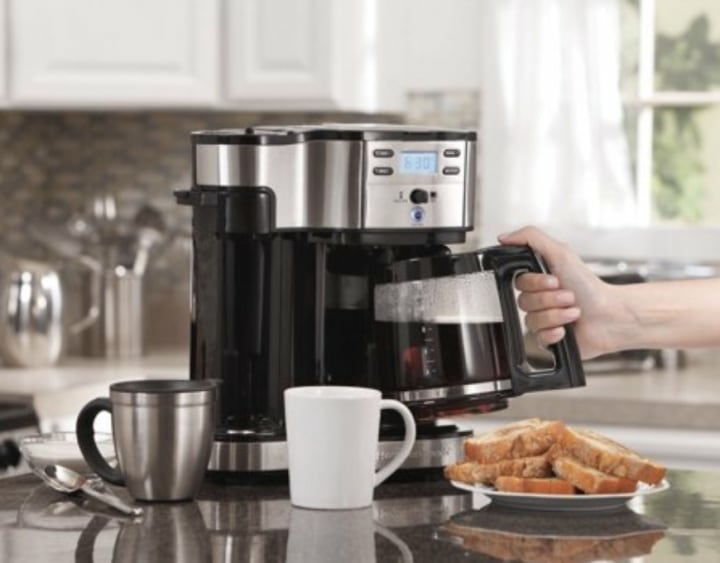 This coffee maker allows users to set the brew time up to 24 hours in advance (and dispense it into a handy to-go thermos), allowing the java smell to work its magic first thing in the morning. Yes, there’s an alarm clock out there for everyone — even those who chronically hit snooze. Dr. Breus describes this crazy clock as an alarm that rolls of the table, so users have to chase it to turn it off. Nothing like a little heart-pumping activity to help get you up, right? Watch us try the Clocky Alarm Clock here! This mini air purifier is meant to sit on a nightstand. Before bed, add a few droplets of the Clarity essential oil blend (a mix of lemongrass, rosemary, spearmint and grapefruit) into the diffuser. 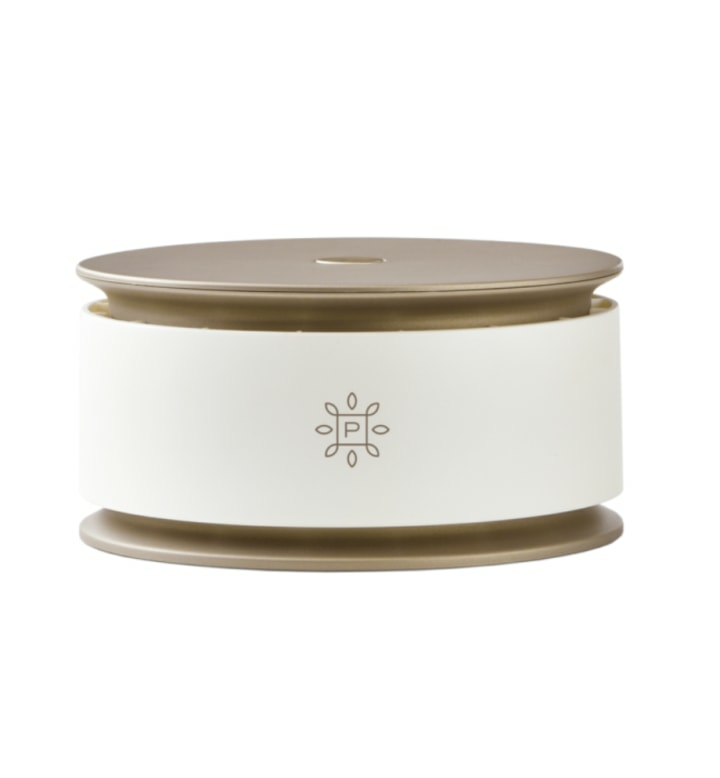 In the morning, roll over and press the button on top to spread the energizing scent throughout the room. 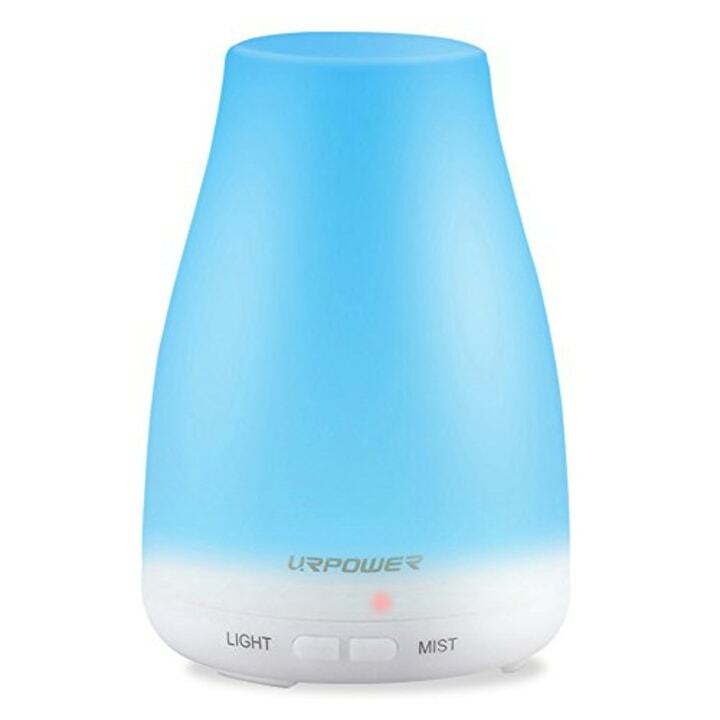 You can also try the best-selling essential oil diffuser from Amazon. It doesn't have as many features, but it does spread the scent throughout the room. 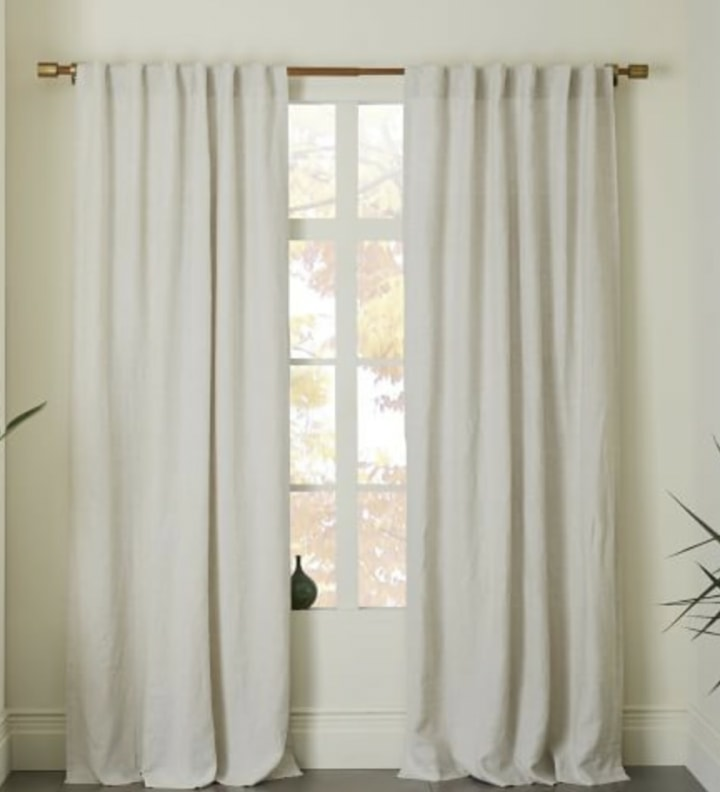 These linen curtains are attractive and easily open to let the light in. Buy them unlined or purchase them with the blackout liner to aid sleep at night. In the fall and winter, there’s a good chance you’ll be waking up before dawn. 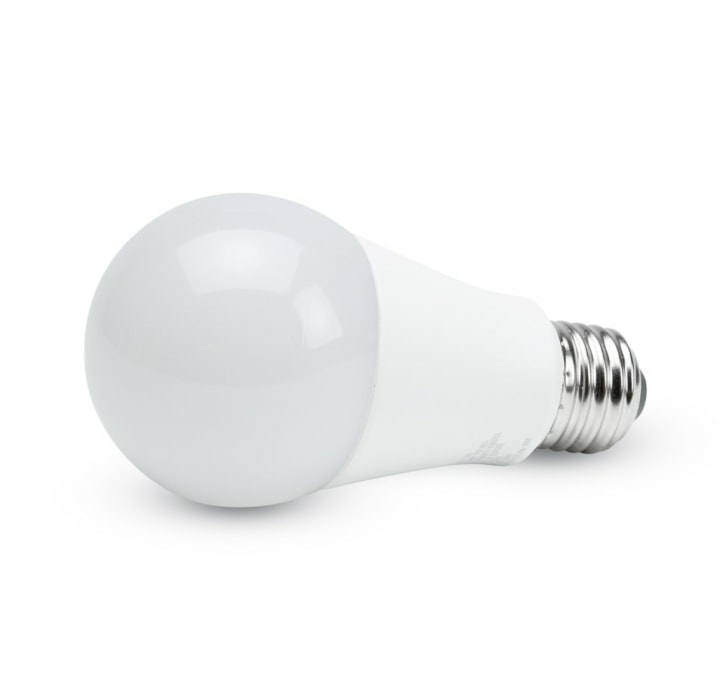 Turn on one of these bulbs inspired by morning sunlight to promote alertness and focus.